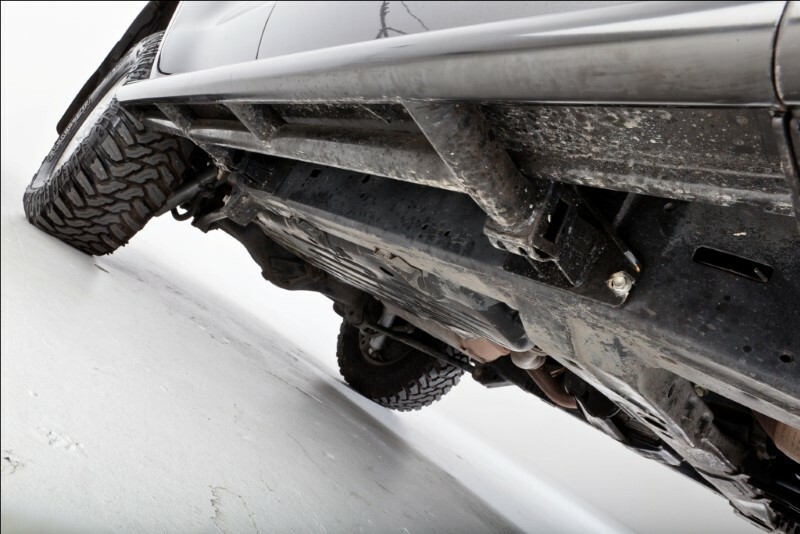 Whether you’re rock crawling or overlanding, the added safety that underbody protection provides may be a lifesaver for you and your vehicle. Just picture the scene: driving through the Namib, you hear a ghastly CLUNK – and you realise that the middelmannetjie was harbouring a jagged rock. There’s a hole in your sump and oil is gushing out. You wouldn’t be the first person to be stuck in the middle of nowhere with a damaged vehicle, and you won’t be the last, but all this could easily be avoided with a decent bash plate. As standard, all 4×4 vehict-sized stone. The Jeep Cherokee Trailhawk, for instance, comes standard with an extremely impressive thick steel bash plate that protects the front suspension and engine right back to the fuel tank. 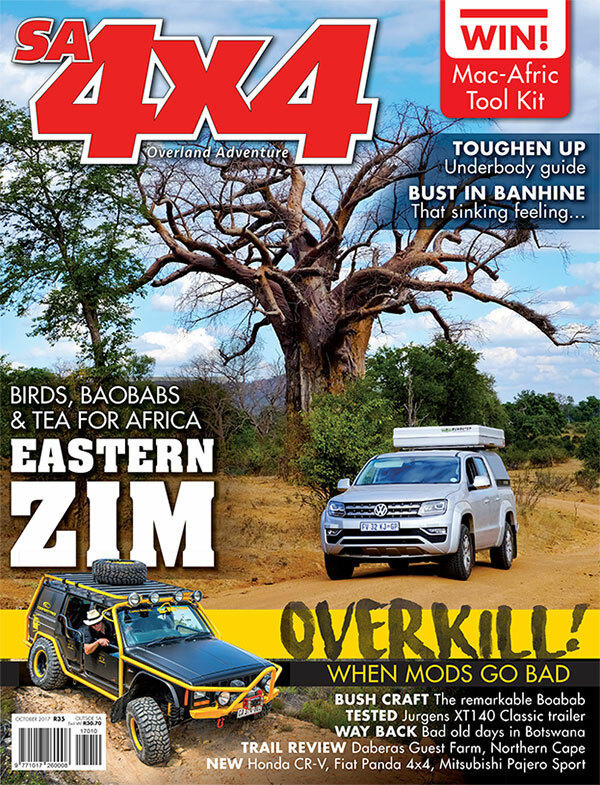 On the other hand, the socalled ‘tougher than tough’ Hilux (and quite a few other bakkies) use an almost comic paper-thin steel bash plate that is of little (or no) use in many off -road scenarios. The increasing adoption of independent front suspension in most modern bakkies has added to the problem. With IFS, the nose dives when you brake, go down hills or over large dips, and decreases clearance dramatically in comparison to a vehicle using a solid front axle. The myriad of sensors and low-hanging electronics on most modern 4x4s (essential for all that traction control and ABS feedback) also means that there are more things to get knocked and damaged in deep mud or on a rocky trail. It’s also true that for much of its working life, a typical urban-use 4×4 will not need a heavy bash plate, but when you do venture out to test it capability, a proper set of armour protecting the vulnerable underbody bits will be worth every kilogram added. Rock sliders – These protect the area under the doors. The best ones have no protruding brackets underneath, and are strong enough to bear the weight of the vehicle when it is sliding over rocks. They also provide the added benefit of a step, making access to a lifted 4×4 much easier. 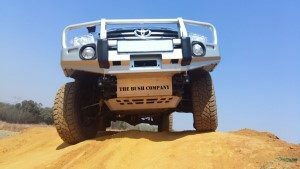 Sump guards – The sump is perhaps the most vulnerable part of a modern 4×4 with independent front suspension. The sump guard usually protects the lower front of the engine and sump, and may extend forward to protect the underside of the radiator, oil cooler, intercooler and aircon compressor. If you’re taking your 4×4 anywhere rocky, a decent sump guard is vital. Engine and gearbox – Often connected to the sump guard, the engine and gearbox protection plates extend further back under the vehicle and are another vital piece of protection that is, more often than not, built extremely cheaply by the vehicle manufacturer. Fuel tank – Usually a smooth plate preventing punctures in your fuel tank. Most 4×4 fuel tanks are recessed slightly and already have a (plastic) skid plate as standard, although it’s always best to make sure of this on your own vehicle. Suspension – Suspension components like wishbones and steering dampers are also extremely vulnerable to damage and can be protected relatively easily and cheaply by most manufacturers of underbody protection. Differentials – These are already extremely tough as standard, but can still be damaged by a hard knock. Diff protectors are relatively inexpensive because of their small size. Composite – New to the 4×4 market, composite skid plates (usually a glass-filled plastic) have been used on dirt bikes for years, and offer quite a few advantages. Composites can be moulded and fitted into intricate shapes to protect oddly-shaped parts, are typically very light, and provide a modicum of useful deformation on impact. Even the thicker aftermarket versions you’d want are still cost-effective. Alloy – Alloy underbody protection is also relatively new to the SA market, but when manufactured correctly, can be extremely strong. It typically weighs less than its steel counterparts, even though a thicker material specification is required for the same impact-resistance. Because of their labourintensive manufacturing process, however, alloy bash plates are often quite pricey. Steel – Steel bash plates are by far the most common, are easy to fabricate, and have a proven track record for strength. If you damage a steel bash plate in the bush, you may be able to hammer or bend it back into approximate shape without it cracking, or may even weld it relatively easily. Modern steels are extremely strong and relatively cost-effective. When purchasing underbody protection, bear in mind what type of driving you do, and the terrain you travel in. For instance, if you regularly do extremely rocky trails, you may need a full-length skid plate and rock sliders to protect your vehicle. For sand driving in the dunes, a sump guard will be of more importance to protect your sump and radiators from damage. Also make sure that your underbody protection does not impede access to your sump plug, which will make servicing a pain. Though underbody protection shouldn’t void your warranty, there have been cases where poorly designed aftermarket components have rubbed sensitive areas and caused problems of their own, so check with the vehicle manufacturer (and perhaps their clued-up service agent) that everything is in order when protection is fitted. When talking body armour, rock sliders are vital for protecting those vulnerable parts of the car below the door sills – exactly the zone that gets dinged when a wheel drops into a deep hollow, or you have to bridge a rock section, or need a solid side jacking point. These are precisely the moments when those manufacturer-fitted side steps bend out of shape. Basically, these steps are useless for anything more than preventing your body panels from stone chips, and for getting ancient aunties in and out of your ride. So, you want something solid, and there are lots of local guys who can fabricate something out of steel channel that is bolted to the chassis and will protect your sills. But there’s a problem. As we know, bull bars often cause havoc with airbag compatibility, and the major bull bar manufacturers spend millions getting their bars certified and tested. But what about rock sliders? Though it may not make much difference to older vehicles, modern 4x4s, usually have curtain- or side-impact airbags whose deployment can be affected by rock sliders in a side impact. The rock slider pictured has crumple zones built in at the chassis attachment points, aiding airbag deployment. Upon impact, airbags use a series of accelerometers to measure g-force over a period of time to decide whether or not an airbag should deploy. These accelerometers are designed for a stock-standard vehicle, and, as rock sliders are chassis-mounted and rigid, they can potentially cause the airbag to deploy prematurely in what would otherwise seem a fairly minor impact. For this reason, major manufacturers of rock sliders have created crumple zones in them that will deform somewhat in a vehicle-to-vehicle or similar impact without prematurely deploying the curtain bags, but will still allow the airbags to deploy at the right level of impact, and will also be strong enough not to deform while skidding at slow speeds over rocks. That crumple zone is also why these crash-tested sliders extend out from the vehicle; it’s safer, and allows for some deformation, but is not really what you want from a slider which is better tucked-in for slow-speed rock crawling. A Catch 22 if ever there was one. 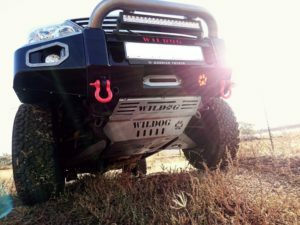 Wildog Accessories offers heavy-duty underbody protection ranging from bash plates and lower control arm protectors, to rock sliders. Designfeatures include recessed bolt heads (for protection from shear damage), removable drainage access covers, high-lift jacking points and anchoring points. All products are e-coated and powder-coated for superior corrosionresistance, and available nationwide in South Africa and at major centres in Namibia, Botswana and Zambia. Wizerd Off-Road is a Suzuki specialist and makes model-specific parts for Jimnys and earlier Suzuki models. Although Wizerd specialises in Suzuki, they can make bash plates and other protection systems for almost any vehicle, using their standard 5mm hardened mild steel plates. LAS Bash plates are mode out of 3mm Domex 550 steel. They are E Coated for longer protection against rust. A grey powder coating is added to finish it off. The LAS Bash is lighter than your everyday 4-5mm mild steel bash plate. The 3mm Domex 550 has the same strength as 5mm mild steel bash plates, but weighs significantly less. Apart from the sump guard, LA Sport makes a wide variety of underbody protection and is a one-stop-shop for all 4×4 needs. 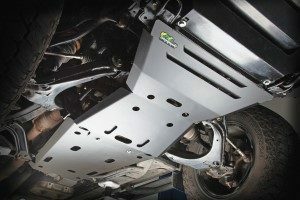 Designed to give protection to vital underbody components including steering, engine sump, transmission and transfer case, ARB Under Vehicle Protection Panels are laser-cut, press-formed and folded to provide protection to vulnerable underbody components. 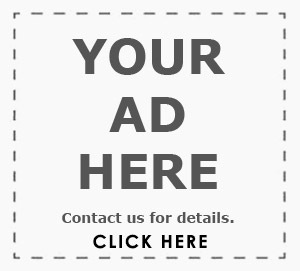 The Under Vehicle Protection Panels normally consist of four panels. The front, sump and transmission panels bolt directly to the chassis and provide continuous under-vehicle protection from front bar or bumper through to the transmission. The transfer-case panel bolts directly to the transfer case. 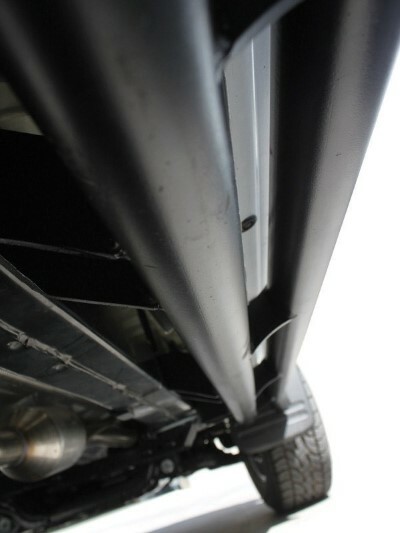 The Under Vehicle Protection will fit with or without an ARB front bar. Fitment has not been confirmed with other bar designs. 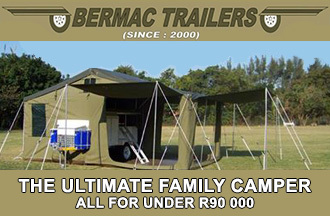 Suppliers: Various 4×4 and camping stores. 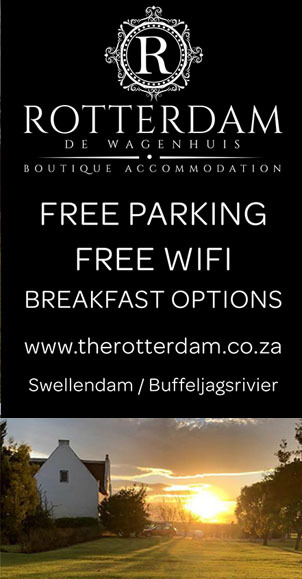 Enquire with Front Runner for more details. Known best for their popular roof racks and drawer systems, Front Runner also produces underbody protection for a range of vehicles. 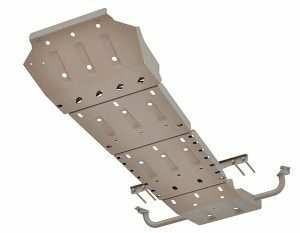 The Front Runner sump guard is a no-frills plate that attaches to existing mounting points under the chassis with no drilling or vehicle modifications required. Onca Off-Road specialises in heavy-duty 4×4 equipment with skills learned from the mining industry. All Onca products are built in South Africa. The heavyduty bash plates can be bought in two separate pieces, including the sump guard or the gearbox protection or both. 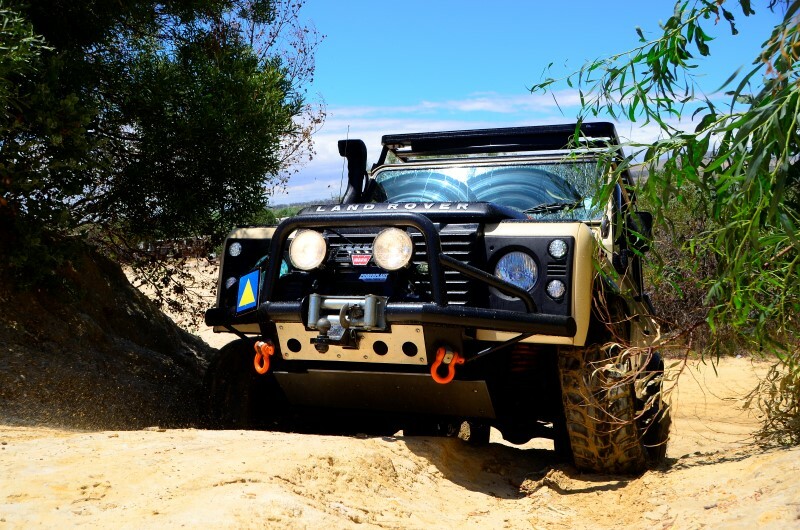 Onca Off-Road also makes a full range of premium 4×4 products for all popular 4x4s, including bull bars, tow bars, spare wheel carriers, rock sliders, roll bars and custom built frames. The Ironman 4×4 underbody protection systems give strength to the most common strike zones, thus reducing plate deformation, and deflecting force to the load-bearing elements. Typically, the Ironman 4×4 underbody protection system covers three times more surface area than the standard units that come with a vehicle, yet still offer service inspection holes for easy access and good air flow. 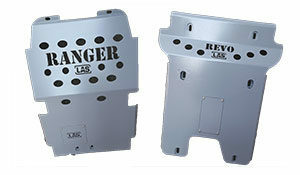 The bash plate is designed to give maximum protection to the front underside of the vehicle, the sump. Made from automotive grade 4.5mm aluminium, it is both lightweight and strong. Provision is also made for easy access to oil-drainage points. Made from multiple sections, individual panels are replaceable in case of damage. Though aluminium is for extra protection or customisation. Gobi-X Manufacturing’s range of skid plates is designed in-house using the latest CAD design software. Where possible, Gobi X uses OE bolt holes to ensure an effortless fitment. Skid plates are laser-cut from marine-grade alloy, ensuring that they are light as well as robust. Compared to steel units of equivalent strength, the Gobi-X 5mm aluminium skid plates are almost half the weight and also more corrosionresistant. On most vehicles, Gobi-X offer a 5mm plate, protecting the sump, front differential and in some cases the radiator as well. On the Land Cruiser 70/76 steering guard, an 8mm plate is used with recovery points built into the mounting brackets. Gobi-X plates are available for a range of vehicles and are compatible with most aftermarket bumpers.